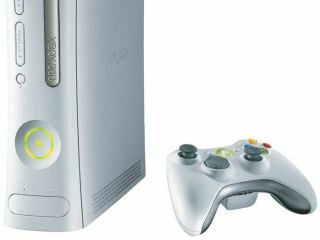 Fresh from its recent Japan revival, Microsoft chose the Tokyo Game Show to confirm that it will be revamping the online offering for its Xbox 360 console. The company announced that a new version of the Xbox Experience will roll out globally on 19 November, bringing a more modern look to the online side of the console. Among the improvements is the ability to create avatars similar to the Mii characters used by Nintendo on the Wii. These will, we're told, be considerably more customisable, with clothes available on Xbox Live marketplace. Additionally, US users will be able to watch Netflix movies online and share the stream with up to eight other Xbox-owning friends. Also, new software will allow the 360 hard drive to hold a copy of a game disk, thereby decreasing loading times.